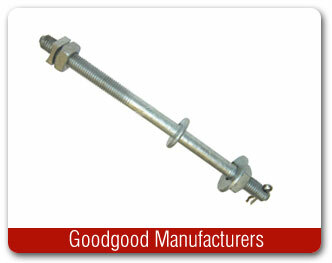 We have been engaged into the manufacturing and exporting of finest Pole Line Hardware which are used for the erection and stringing of conductors to the poles. 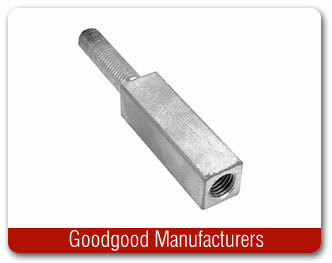 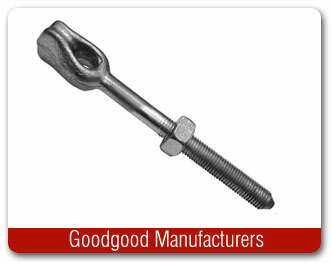 Our wide range of range pole line hardware comprises of Ball Clevis, Drive Hook, Hex Head Bolt, Square Headed Bolt, Double Arming Bolt, Thimble Eye Nut and so on. 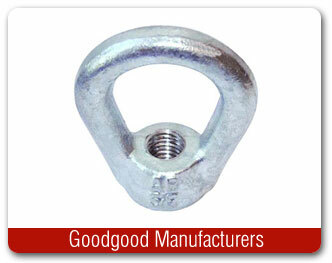 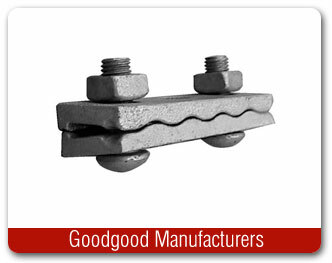 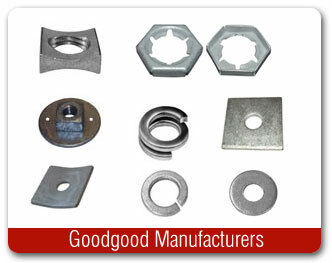 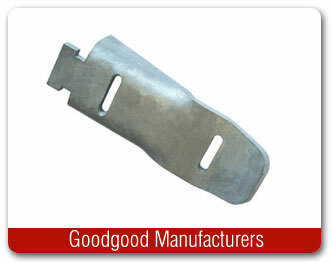 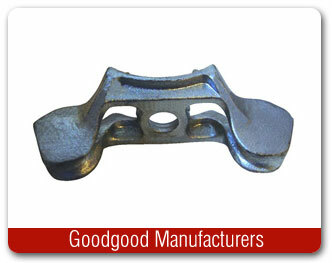 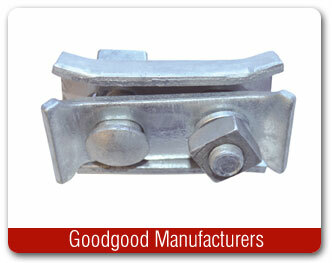 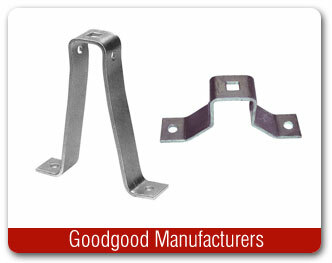 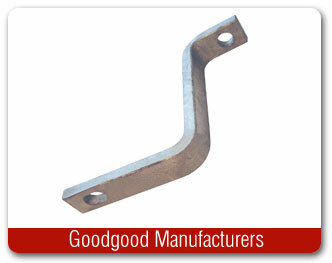 We are widely known as one of the specialized Ball Clevis Manufacturers. 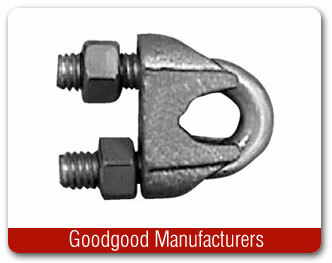 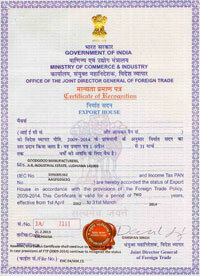 As our products conform to various quality parameters like ISS, ASTM and BSS, we have been to establish ourselves fame amid reliable Drive Hook Exporters and Suppliers from India.